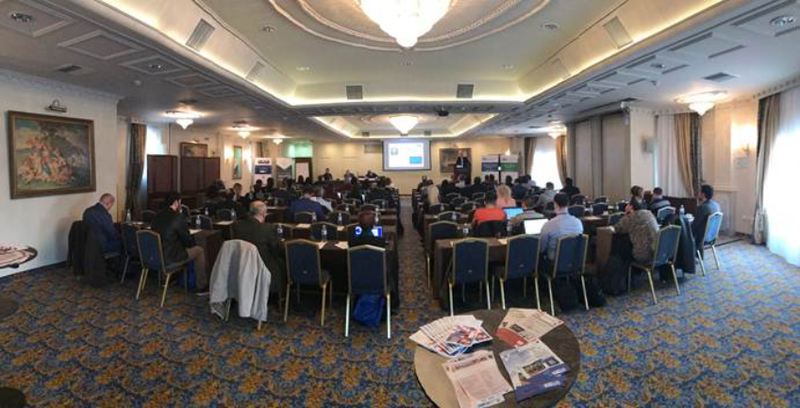 The IMCL2019 conference venue is Mediterranean Palace Hotel. 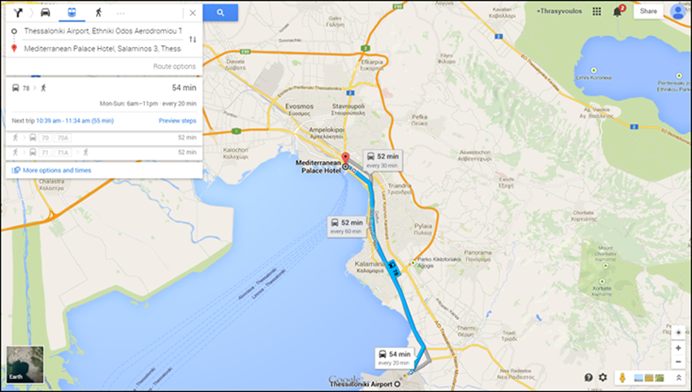 Please open the following Google Map to know how to reach the conference venue form the airport. Thessaloniki, the 2nd biggest city of Greece, has many archeological sites and museums in and around the city and many more attractions close (an hour or two driving), like Chalkidiki (major touristic resort), Mount Athos monastery state and Olympos mountain. It is our hope that you will be able to spare some time to experience its cultural and historical riches. Take a tour in the centre of Thessaloniki and plan to visit its nearby destinations.